You may not already know this about me, but I have a bit a of a coffee habit. I’m totally addicted to coffee. With that coffee drinking habit comes a lot of coffee gear. I’ve tried every affordable and some not so affordable coffee brewing system out there. So you can only imagine what my coffee habit combined with my kitchen appliance habit does to my kitchen. I’m always looking for the perfect coffee brewing system. 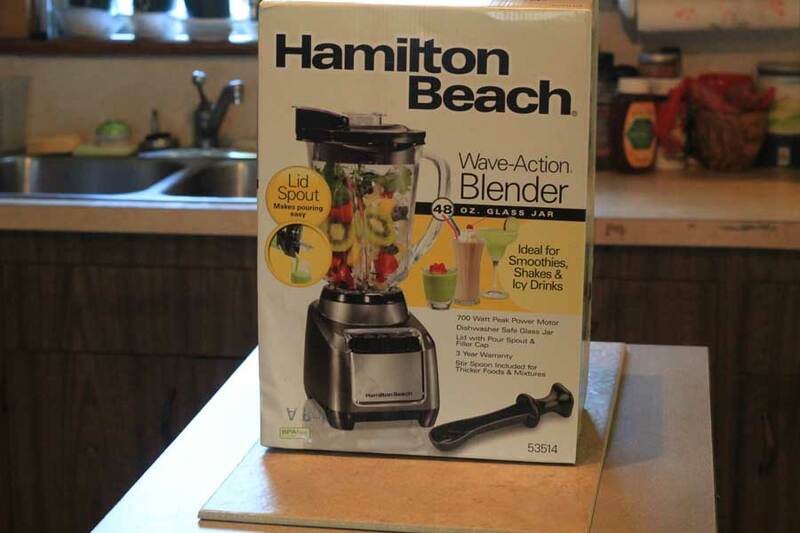 So when Hamilton Beach mentioned their new FlexBrew coffee maker, I was excited to checking it out. For the record, I’m the only coffee drinker in this house. So unless I’m hosting a crowd, I typically brew only a few cups each day. I do supplement with some coffee pit stops near my office. On a typical morning though, I’ll brew my coffee using my Bodum french press or a pour-over Melitta coffee filter. They’re both very easy to use. 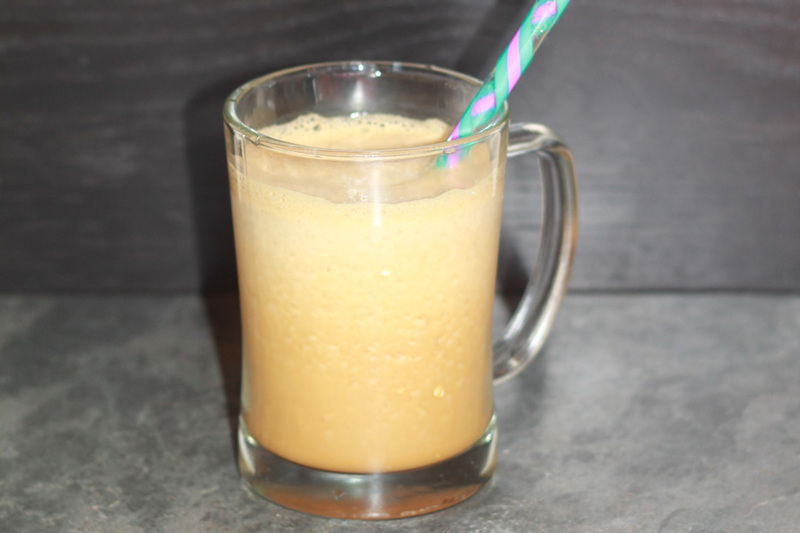 In the summer, I will typically prep a huge batch of cold-brew coffee in my Toddy. 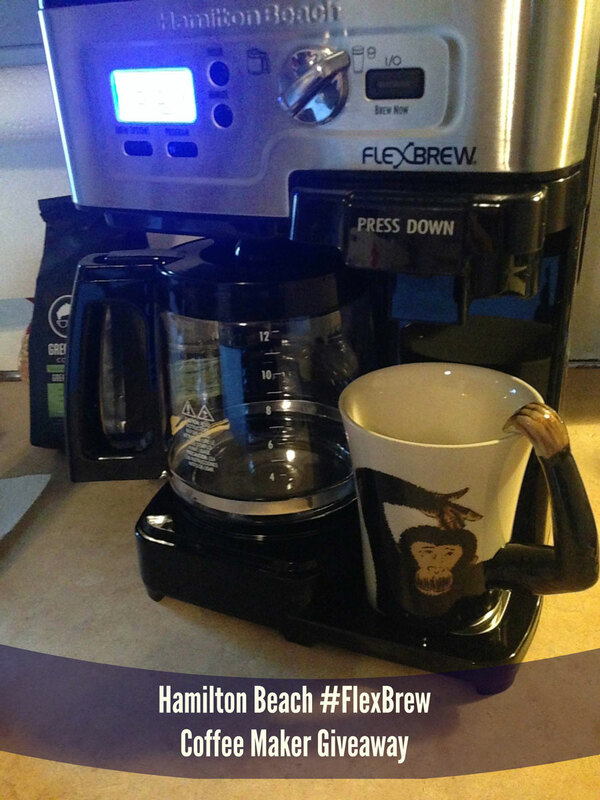 What’s great about the FlexBrew system from Hamilton Beach is that you have a few options. You can brew a 12-cup pot of coffee through a standard paper filter, you can brew a single cup of coffee through the drip system AND you can brew a single cup of coffee using a Keurig K-cup. That’s a lot of options to get your coffee fix on. In addition to these brew sizes, you can program it to brew at a set time and you can adjust your coffee strength. This is great for me since I have crazy mornings and I love my coffee bold. Win win, right? I made about 8 cups of coffee in the pot. It was great. I selected bold. It came out just how I wanted it. This made me happy. I tried brewing with ground coffee in the single-cup mode. It gave me a good cup of coffee. My only frustration is that I was hoping for quick and it took a few minutes. Still, it produced a good, even cup of coffee. Last, I tried the K-cup option. I used a Starbucks brand K-cup. I used the Verona Roast. It took a couple minutes to brew that, but it produced a consistently good cup of coffee. All in all, this machine produces good coffee. I just wish that the single cup method was faster, but that’s just me. I’m impatient for my coffee fix. I highly recommend this coffee maker for anyone. Glad to have this addition to my home. And the good news? 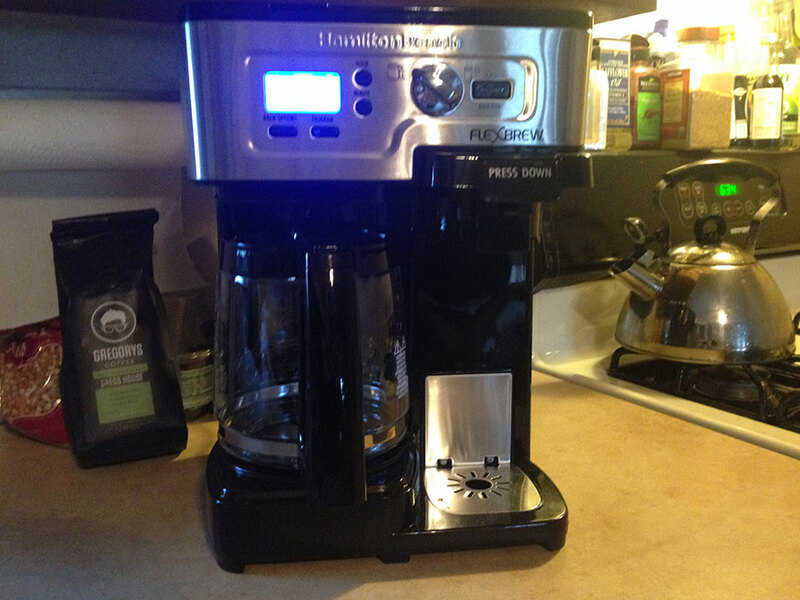 You can enter to win this coffee maker! Enter now. Enjoy your coffee! *Please note that this coffee maker was given to me by Hamilton Beach but all opinions are my own. I am slowly conquering my fear of baking cakes from scratch. I am sheepishly admitting here that in the past, I have been known to simply doctor cake mixes in to creations of my own. I had no idea that it was so easy to create a cake of your own. I’ve made a few cupcakes here and there, but by and large I have stuck to Duncan Hines and Betty Crocker. Last week, I made some chocolate brownies from scratch! Whoa! They came together super fast, and actually tasted pretty good! Who knew? 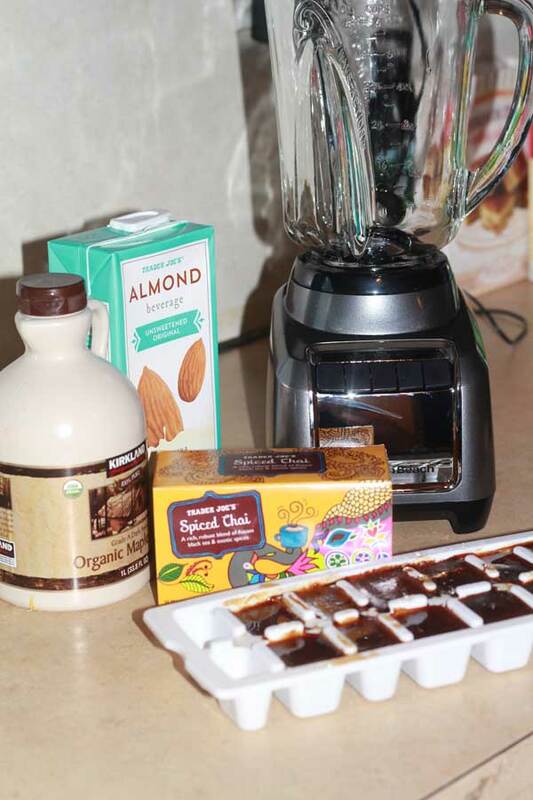 So the other day, when I was working on my chocolate crouton recipe for the Kosher Connection link-up post, I decided to come up with something on my own. 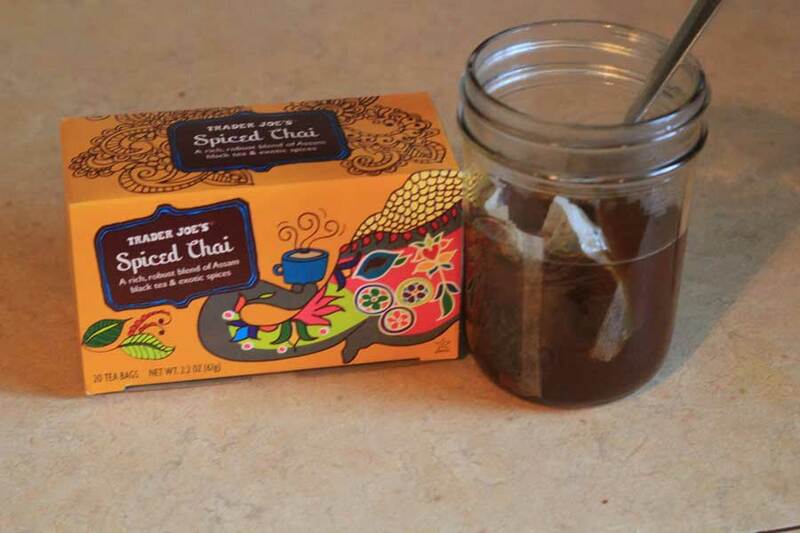 I will admit that I did look for a chocolate pound cake at Trader Joe’s. I couldn’t find it. So I made my own. I decided to turn it in to a mocha pound cake. 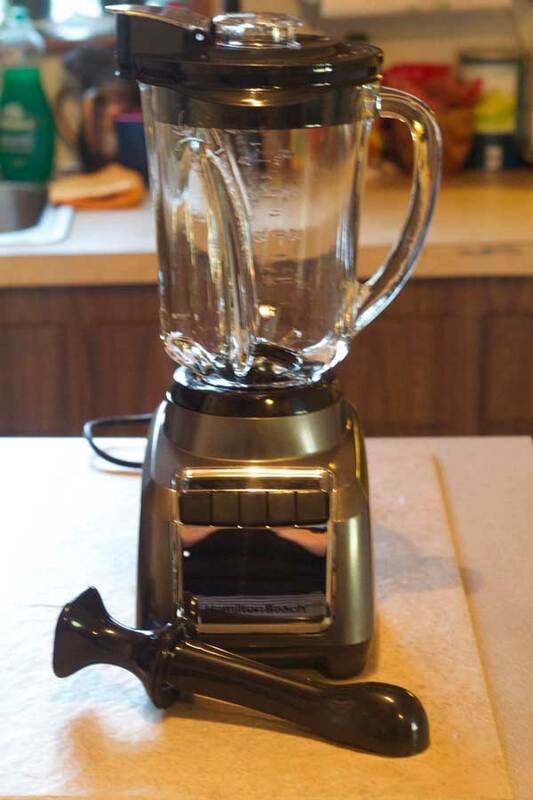 I was so amazed with the results, I had to share the recipe. Coat a loaf pan with cooking spray. In a mixing bowl, beat together the butter, sugar, salt, vanilla, baking powder, espresso powder, cocoa, cinnamon and sour cream. Add in the flour and milk. Mix well – so that all the ingredients are combined. Pour the batter in to the loaf pan. Bake the cake for an hour at 350°F. You may need an additional 5-10 minutes. The cake may be a little moist on top. That’s ok. Let the cake cool in the pan for a bit. Remove the cake from the pan and let cool further. I turned my cake into croutons. Check it out here!